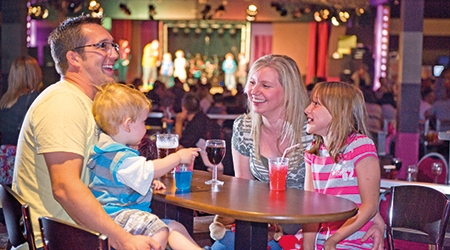 Win 7 nights at a Park Resorts site this Spring. 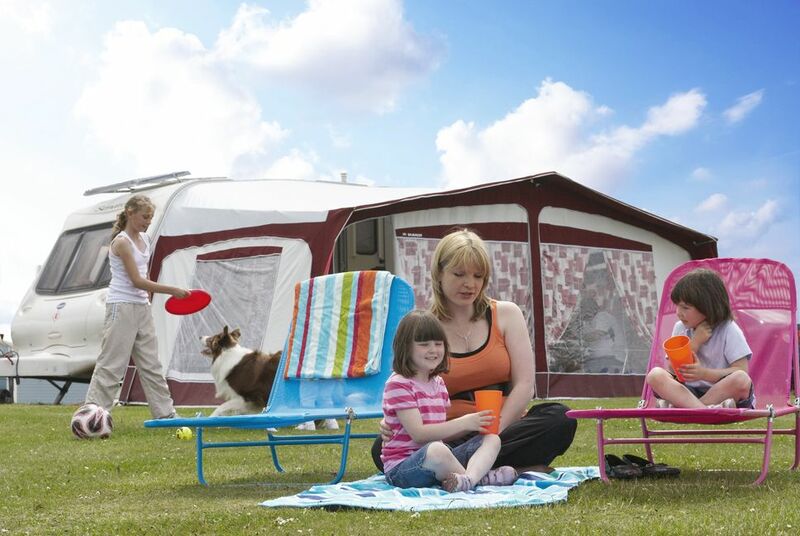 Spring is here and once we’ve again teamed up with leading operator Park Resorts to give you the chance to win an amazing 7-night stay on a caravan and camping park of your choice. Plus together we can offer an amazing 35% off pitches on selected parks when making a booking online, so you can find the perfect place to pitch or park up this Spring and summer. 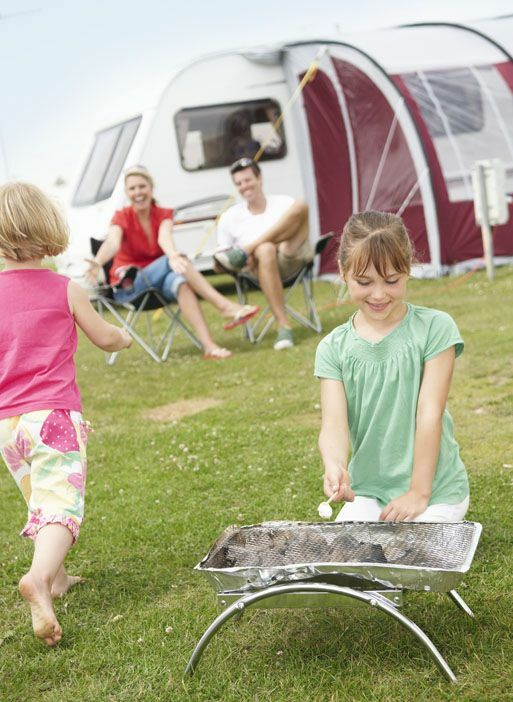 Park Resorts has more than 20 award-winning holiday camping parks across the UK, with plenty of fun for all the family and lots of choice of parks, whether you want to be by the sea or in the beautiful British countryside! 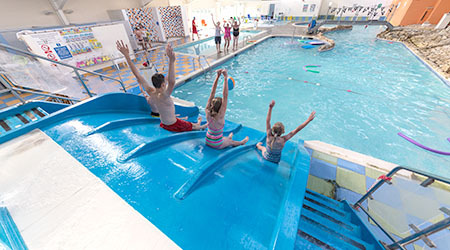 All this month and until May 3rd 2016 you can enter to win a week’s holiday for you and three members of your family, or friends, at one of Park Resorts’ most popular parks during the May school holidays or beyond! You’ll also get free access to their superb on-site facilities and four entertainment passes. The lucky winner will be able to choose from 20 different park locations and will enjoy seven nights on a standard grass pitch, complete with electric hook up connections. 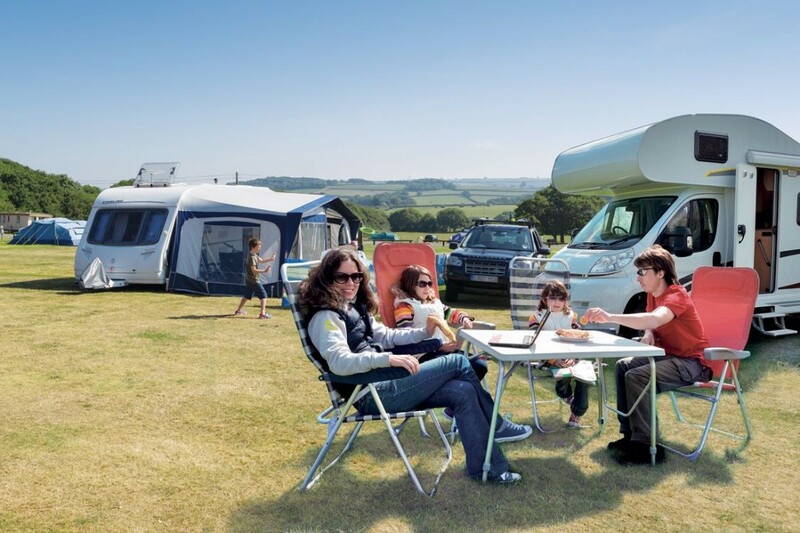 And you’ll be able to take your caravan or motorhome holiday during the popular May half term break or up to July 17th. (subject to availability). Visit www.park-resorts.com/touring for more information on each fantastic park. We’ll announce the winner in May. 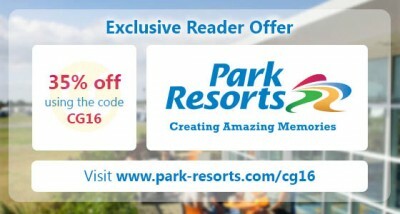 If you’re not lucky enough to win, you can always use the discount code CG16 to get 35% off at selected parks on Park Resorts’ online booking page. Entries must be received by midnight on Tuesday May 3rd, 2016. The winner will be entitled to one free seven night touring stay during the below dates. Free break is for a standard grass electric pitch and includes four Park passes for access to facilities and entertainment. Free break must be taken between May 28th, 2016 and July 17th, 2016. This voucher is valid for one booking only, it is not transferable and there is no cash alternative. Breaks are subject to availability at time of booking. All additional upgrades (pets, travel cots, high chairs, accommodation upgrade, etc.) and travel costs (including ferry travel to the Isle of Wight) are at the expense of the winner. Once the booking is confirmed any amendments to the holiday/party will occur an administration fee. Prize winner must be the lead booker of the holiday and must be aged 18 or over. Winner to be chosen at random and notified in writing. Discount code CG16 is only valid on bookings for 2 nights or more and is not to be used during school holidays or in conjunction with other offers. Discount available until November 6th, 2016. Offer is subject to availability.